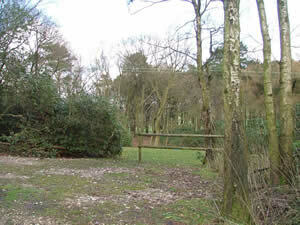 This is one of our smaller sites approximately 440m2 which works out at approx 29 campers at 15m2 per camper. 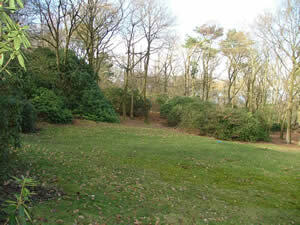 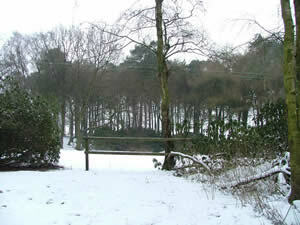 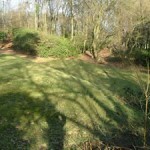 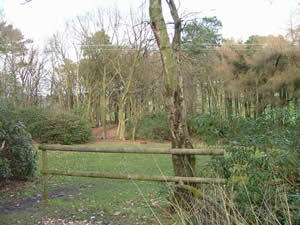 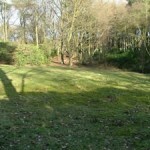 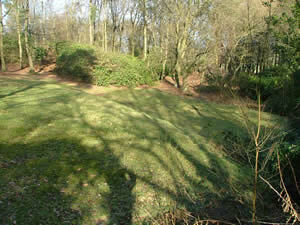 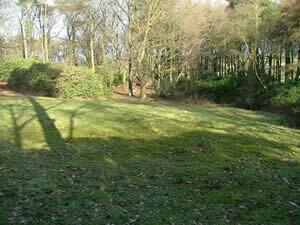 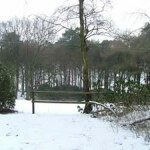 This site is ideal for small groups, a split level site that backs onto tall trees. 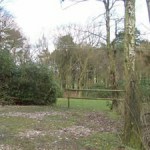 The nearest water tap is outside toilet block 2 (boys only toilets). 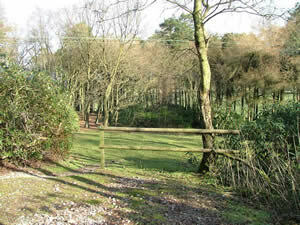 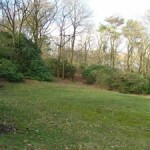 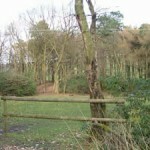 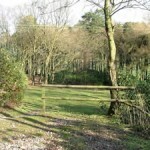 Warren is surrounded completely by rhododendrons and trees, a free draining site that’s suitable for year round camping.